6 oz. package Mexican cornbread mix, baked. 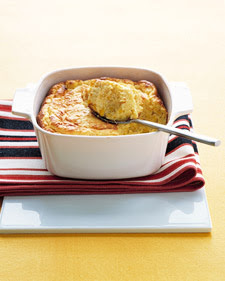 Layer in a large bowl, half each of crumbled cornbread, lettuce, then next six ingredients. Cover with half of Ranch dressing, then repeat layers with other half of ingredients ending with dressing. Chill. Mix all ingredients. Keep refrigerated. You can use less mayo and sour cream if desired.